Eeeeee, I don't know about you - but I am EXCITED! 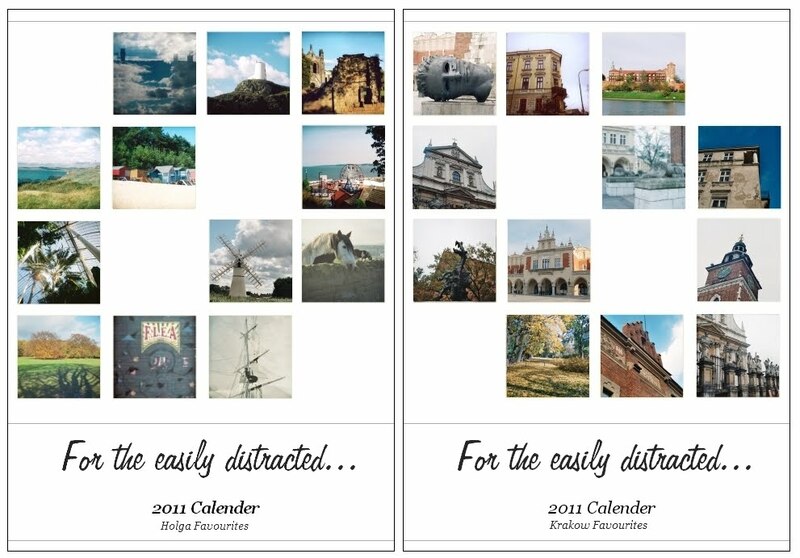 My 2011 mini calenders are finally on Etsy! 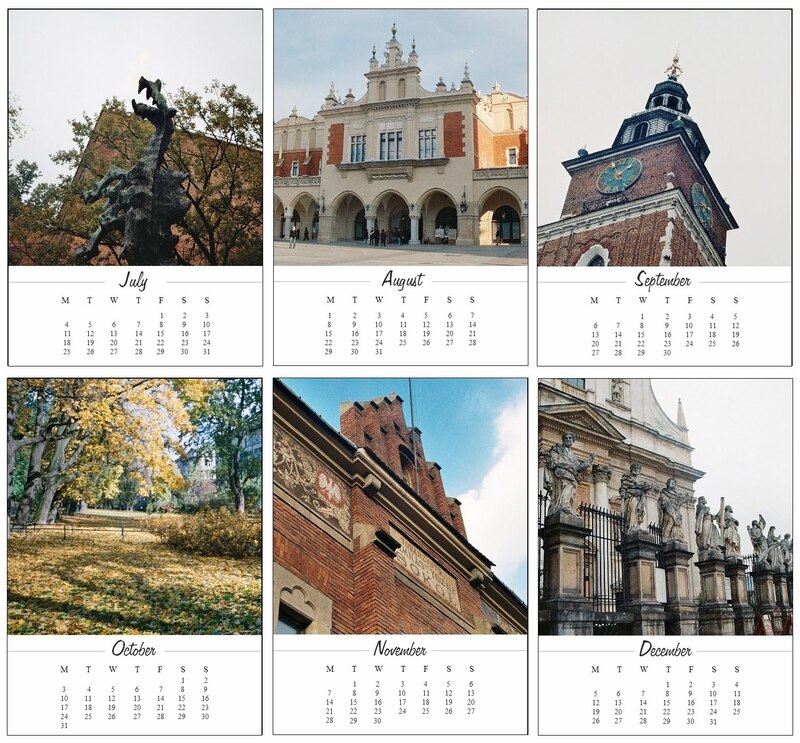 I was originally just going to do one with my favourite holga prints - but after we got back from Poland I realised that we had so many beautiful photos that captured Krakow so well that I HAD to make another one! 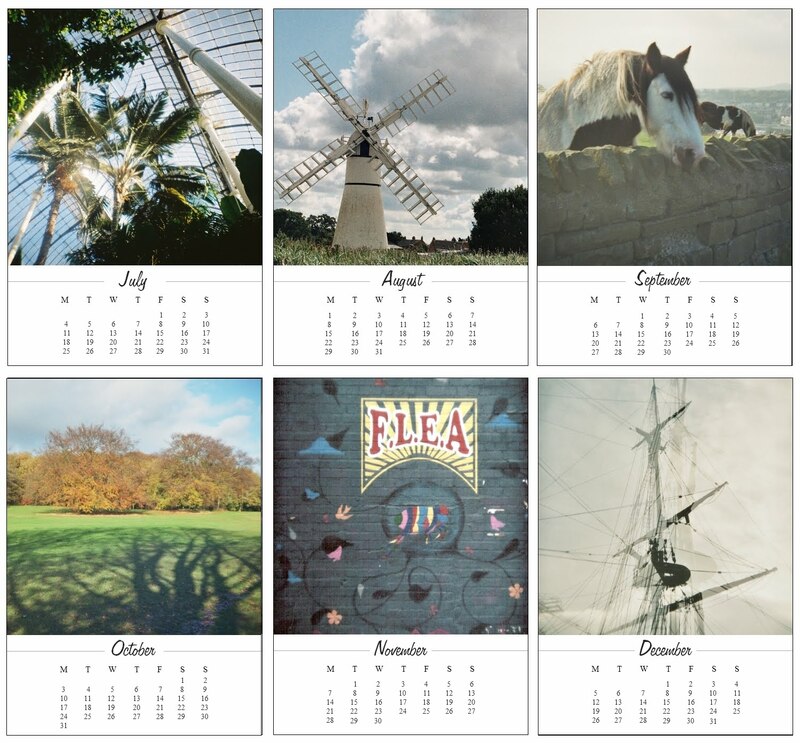 Each calender compromise of 13 5" x 7" prints - including a front cover. 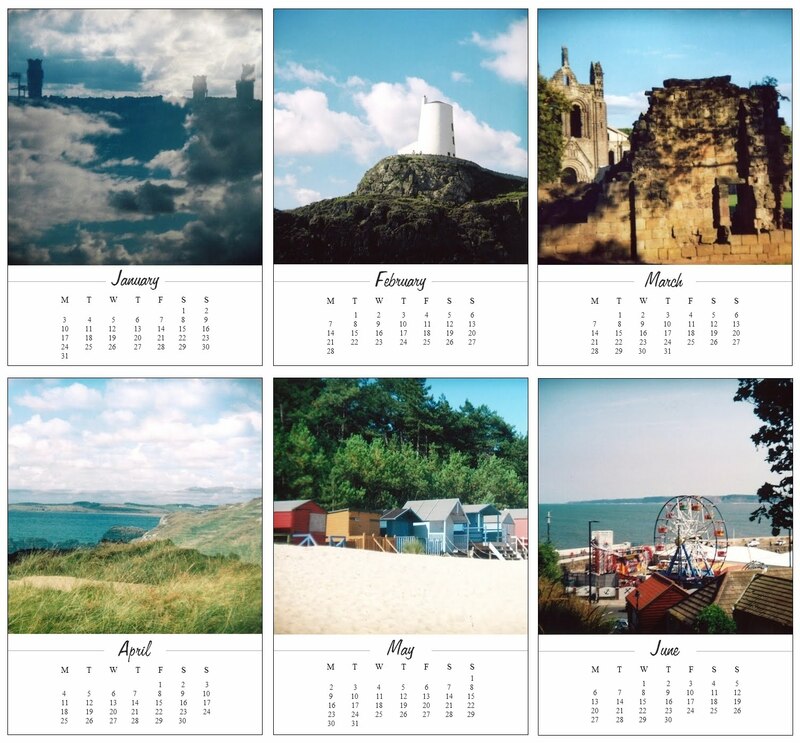 The pages are unbound creating lots of different ways to display them - frame them, pin them to a board or place them on a stand on your work desk - it is completely up to you. 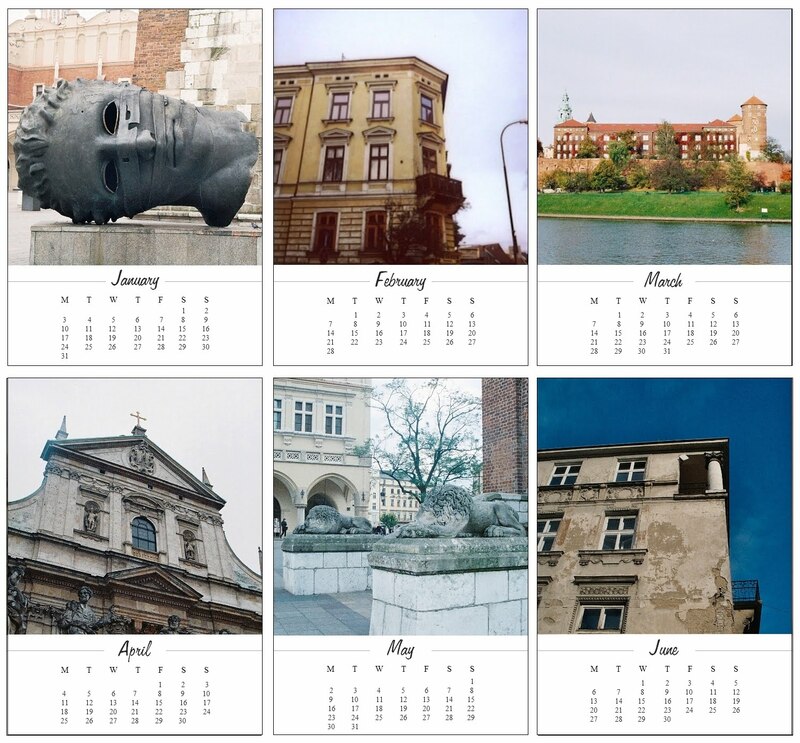 The Holga Favourites and Krakow Favourites mini calenders are both available in the shop for $25! And, as always - if you are a reader of my blog, you get a special treat with any order - just type 'I am easily distracted' in the message to sender box! Gosh, I hope you like them!